The first ever travel guide series from MONOCLE published by the renowned German publishing house, Die Gestalten Verlag GmbH & Co KG. 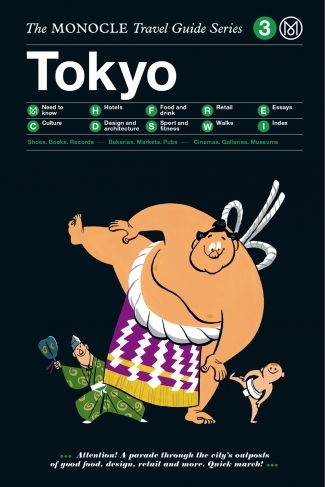 Following the London and New York travel guides published in June, the Tokyo travel guide is soon to be released. The compact A5 size (148 pages) guidebook is of a classic MONOCLE design, and features not only articles on culture, but also new essays and running guides written by the dedicated top editors and a selection of their ”specially recommended walks by area”. The guide covers everything you would expect to assist you in your travels and walks about the city, including the art scene, architecture of the area, local cafes, restaurants and bars, luxury hotels and a running guide. Why not upgrade your travels and walks about the city with a MONOCLE travel guide? For purchase enquires please ask at the front desk of our hotels in Kyoto and Narita Airport. Thank you for choosing 9h. We renewed our official website on Monday, May 25th. You can now select the “prepayment by credit card” as one of the payment methods. Due to the renewal process, all users, including current registered users, will be required to register a new account. An exclusive offer for guests having the "SAISON Card"＆”UC Card”. even without a reservation, if you present the Card. Nap: Not available between 18:00 and 6:00.
if the customer is staying with an accommodation plan. Please refer to this link. We look forward to welcoming you. 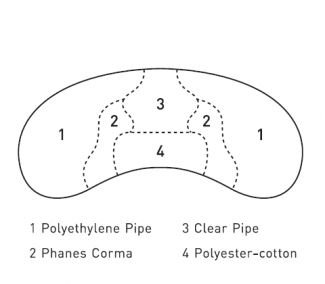 Our original 9h (nine hours) pillow will be available soon! The price is @ JPY 18,000 per set exclusive of consumption tax and delivery charges. 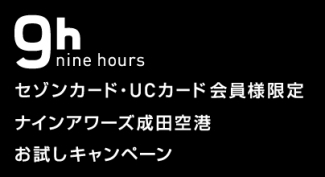 Please allow about 1 week for delivery within Japan after confirmation of your payment. We are proud to announce that 9h has received an award in recognition of its hotel amenities from the design & lifestyle magazine “Wallpaper”. 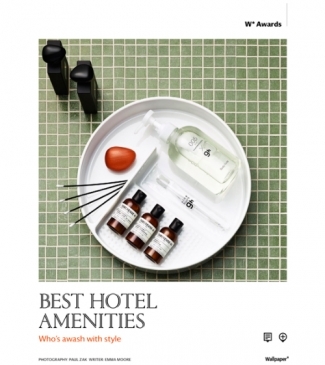 We were selected alongside Park Hyatt NY and Armani Hotel Milan! 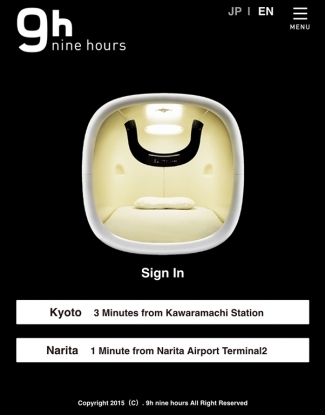 Please try them out at our establishment at Narita Airport and in Kyoto.